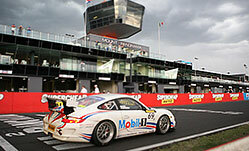 M ount Panorama Motor Racing Circuit is one of the most exciting race tracks in the world hosting the world famous V8 super car and several other races throughout the year. It is the only major race track that is a public road outside race time. 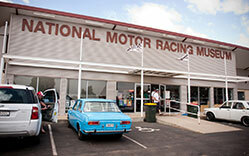 National Motor Racing Museum celebrates the history, personalities and achievements of Australian Motor Sports. Showing the history of speedway, solar, drag, rallying, open wheeler, sports car as well as touring cars and Motor Motorbike racing. Abercrombie House has 50 rooms, 30 fire places and in its heyday the property was 15,000 acres which nearly reached to Perthville. 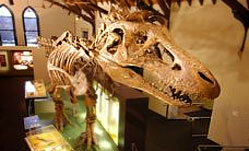 Australian Fossil & Mineral Museum houses one of the most complete T. Rex fossils in Australia. 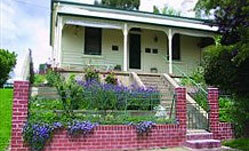 Chifley Home on Busby Street was the only marital home of Australia's great Prime Ministers Ben Chifley and his wife, Elizabeth. It still contains its original collection of household furnishings and personal effects dating back to when the Chifleys first occupied the house in 1914. 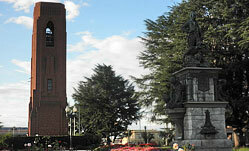 Kings Parade is opposite Machattie Park and the historic Bathurst Court House and house the Bathurst Carillion - a 35-bell Carillon dedicated as a war memorial. It also house the Boer War Memorial and the Evans Memorial - honouring George Evans who was directed by Governor Macquarie in November 1813 to make an Official Survey of the area. 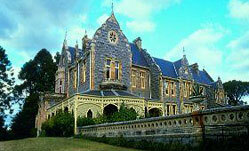 Mayfield Garden is one of the largest privately owned cool climate gardens in the world. 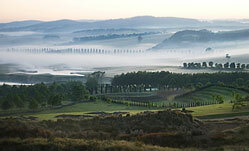 A short drive from Bathurst, It is nestled within a 5000 acre working farm near Oberon. 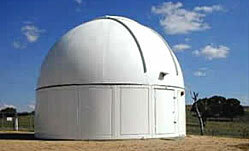 Bathurst Observatory is an observatory where the public can go and view a variety of objects through the main optical telescope. All tours are conducted with an experienced guide who will show you the many wonders of the southern hemisphere's night sky. 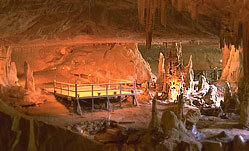 Jenolan Caves are among the world’s finest and oldest cave systems. One hour from Bathurst, these limestone caves are one of Australia's most popular tourist attractions and generally acknowledged as the best caves in Australia. 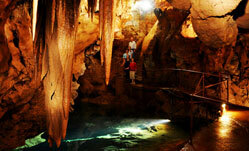 Abercrombie Cave is famous for its largest natural arch in the southern hemisphere. It includes the historic Gold miners dance platform more than 120 years old - built in 1880 in the Hall of Terpsichore – Abercrombie.